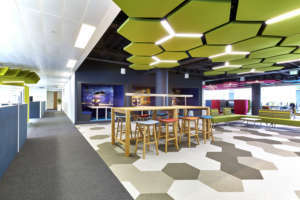 RWE Npower wanted to pilot its new agile working programme – a different, more efficient way of working. 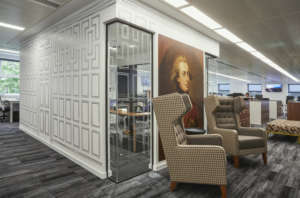 Naturally, this would involve significant changes to the workspace. 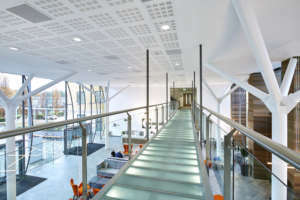 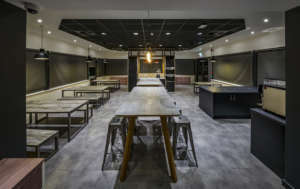 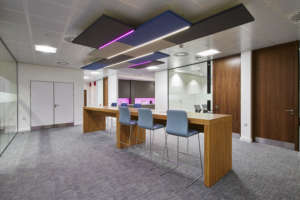 We began by interviewing staff to find out how they worked and what they wanted – and this gave us the information we needed to design and produce a unique solution that met their requirements. 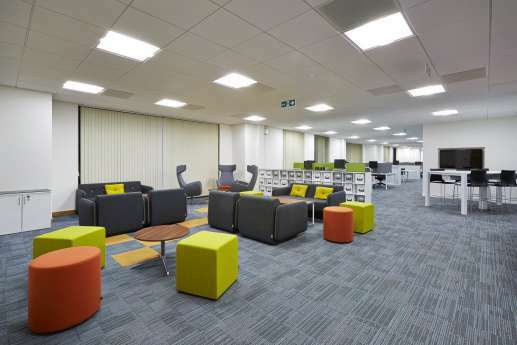 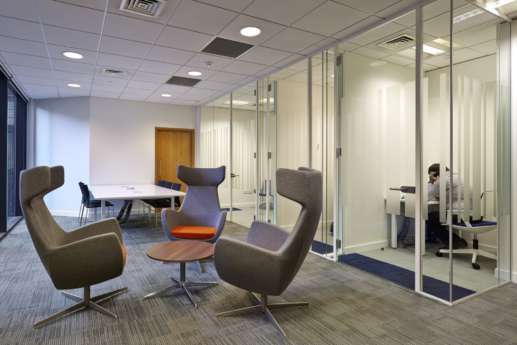 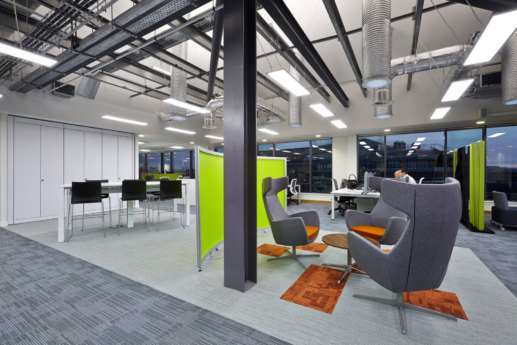 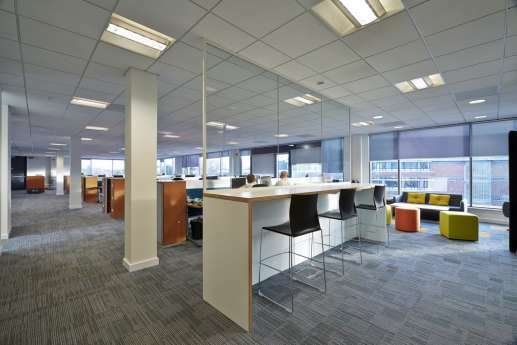 To differentiate between collaborative and quiet work areas, we used floorplate colouring. 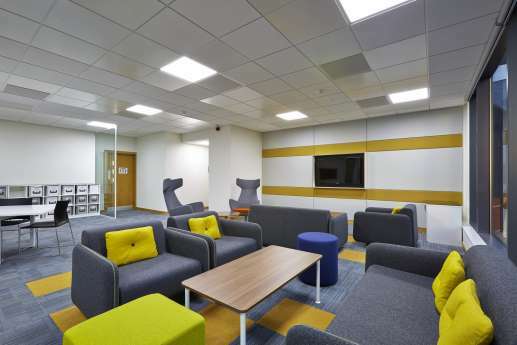 We also created an innovation area on the third floor, with energy-saving measures such as solar and ceiling-tile heating, LED lighting, an energy data logger, solar-operated blinds, infrared sensors, and window film. 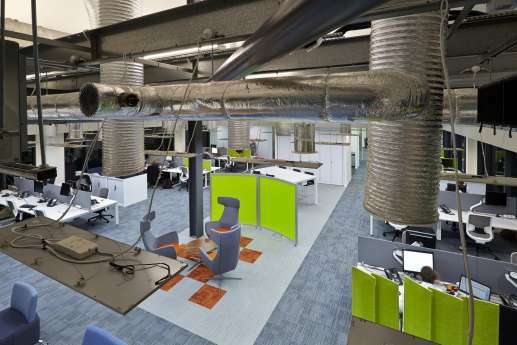 Within the pitched roof, we revealed the services installations. 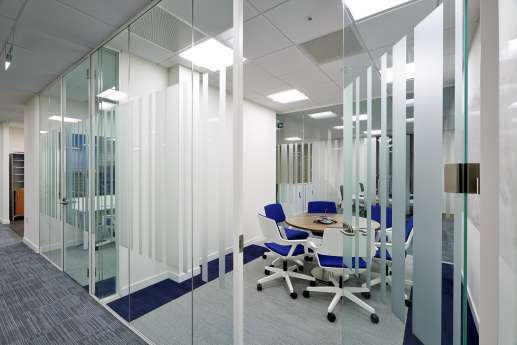 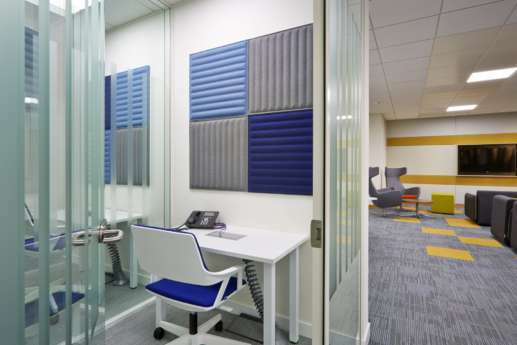 During the project, the offices were occupied, so we kept noise and disruption to a minimum, and carried out any particularly noisy tasks outside office hours. 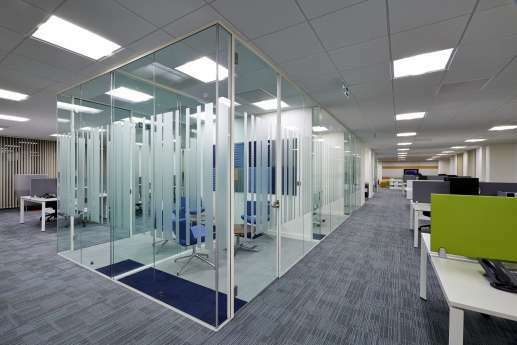 We were also pleased with the project’s environmental performance, as it achieved SKA Gold status. 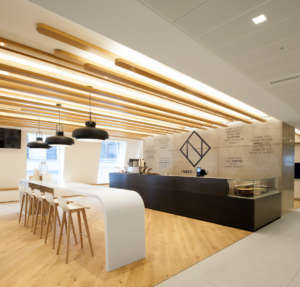 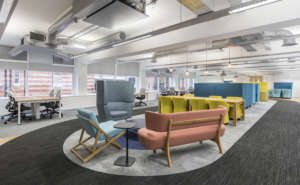 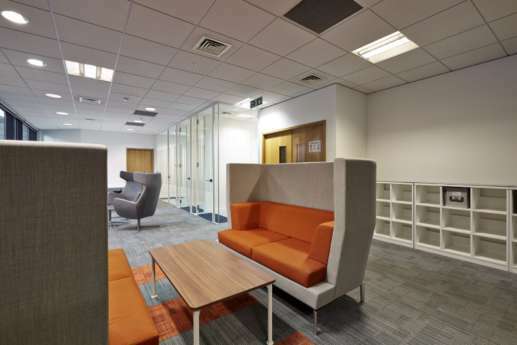 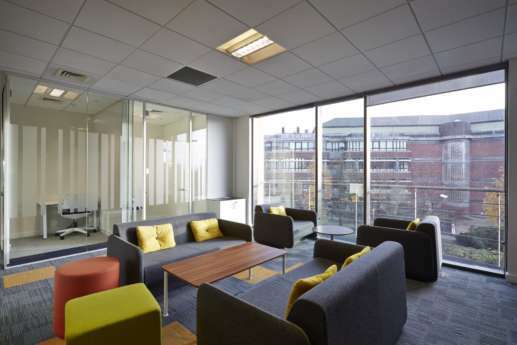 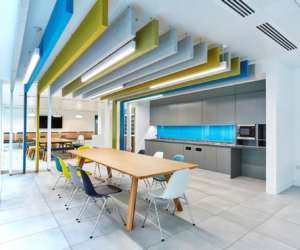 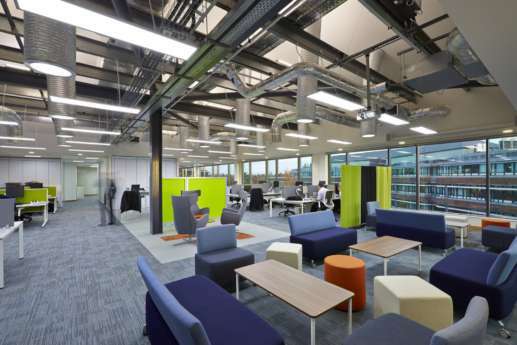 To see how the office design and the introduction of agile working have affected Npower, take a look at the video below.